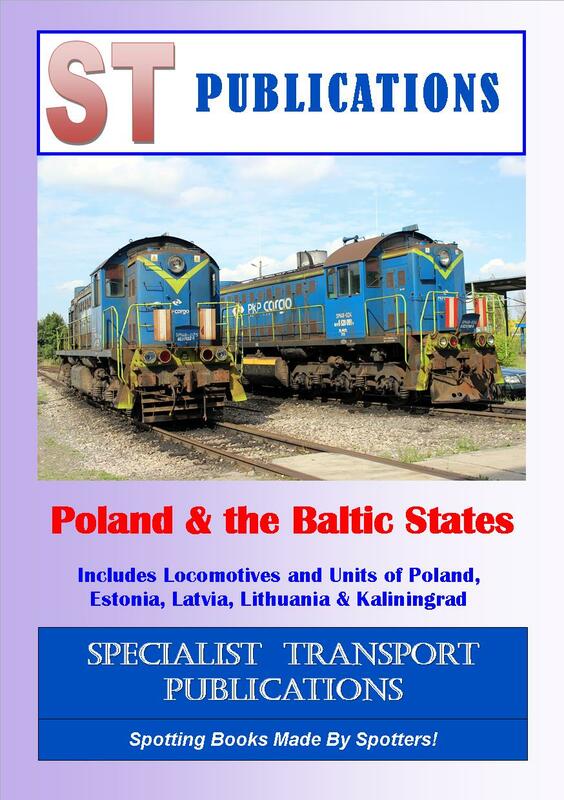 This new 2015 edition has been very recently updated, and contains all the recent changes to the locomotives & units fleets of Poland, Estonia, Kaliningrad, Latvia & Lithuania. 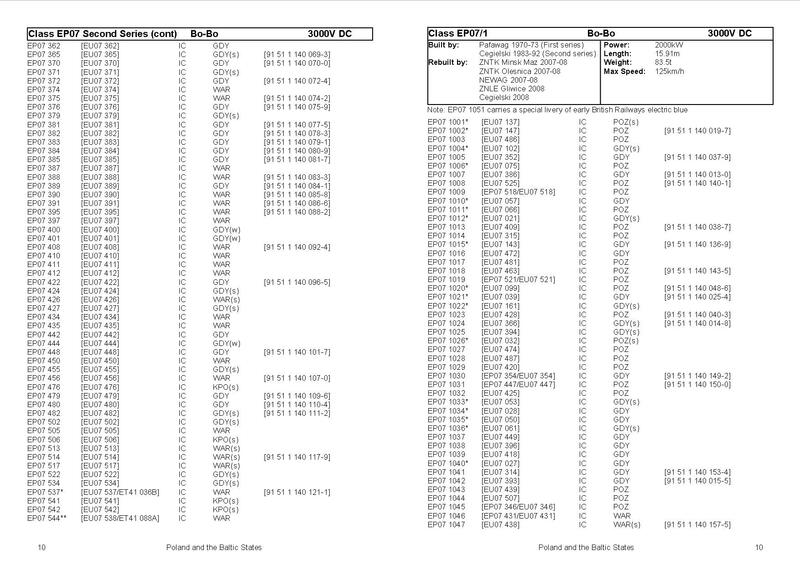 Previous Loco running numbers are shown where known, along with class headings containing technical details. Please note this book does not include any Coaching Stock.